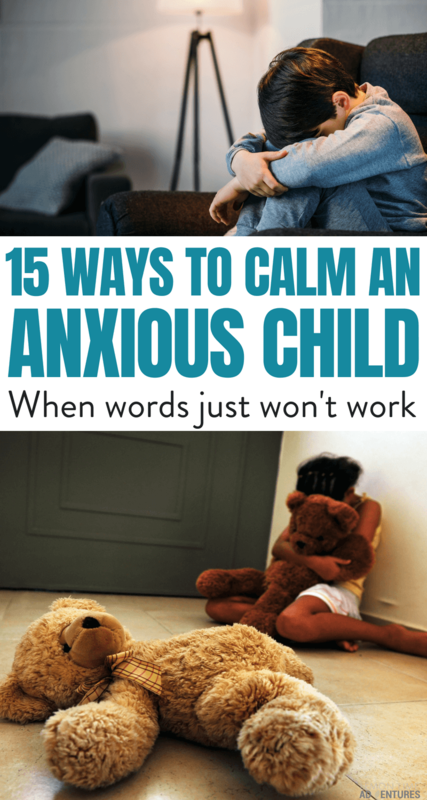 When a child gets angry, frustrated or overwhelmed you can try to talk to them, but the words just seem to bounce right off of them with no effect. This is especially true for special needs kids who often lack in self-regulation and/or understanding. For my special needs preschooler, this is a daily, and sometimes hourly, occurrence. 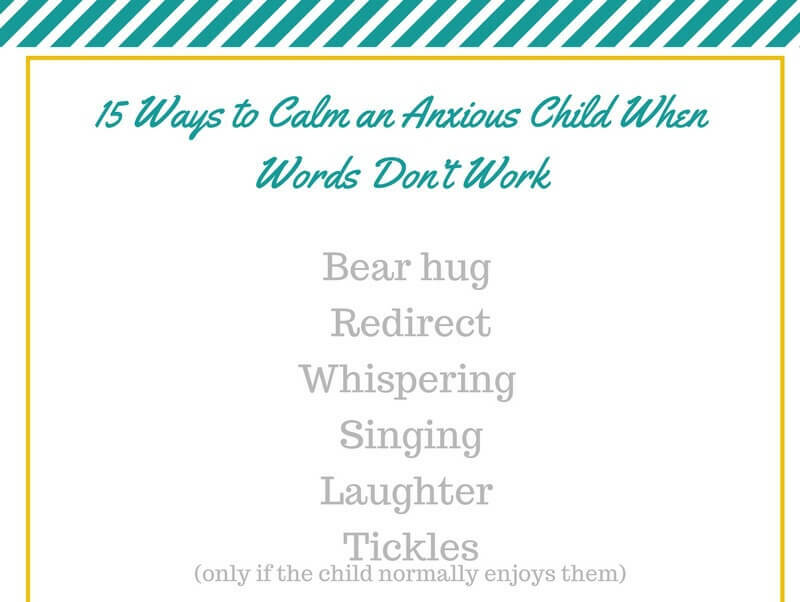 To deal with it, rather than get angry and frustrated myself, I’ve come up with 15 ways to calm and anxious child when words don’t work. *This post may contain affiliate links. Please see disclosure for details. Please remember, every child is different and some solutions will work for one, but not for another. 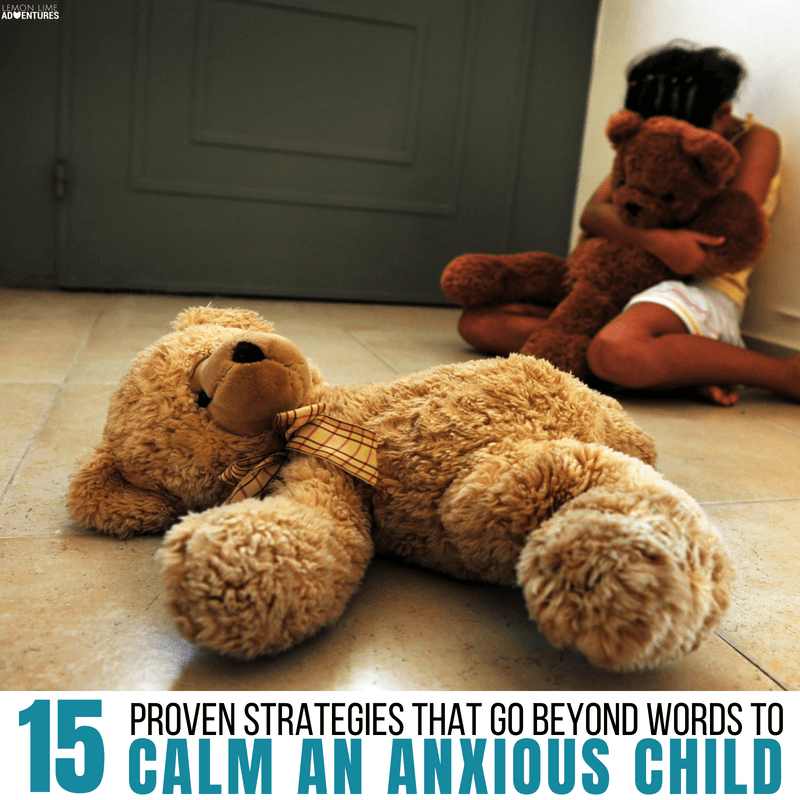 My hope is to give you some ideas for calming kids when words aren’t having any affect. If an idea doesn’t work try something else, but keep it in mind to try again later. In different situations children can respond positively to different methods. Bear hug (tight, but gentle restraint) | I put my arms around my daughter and pull her into my lap with my arms slightly off of her, but “locked” together. She can safely use her energy to press against me, but she will only feel the amount of pressure that she is exerting. I do not ever push on her. Redirect | Redirect to a favorite activity or object. Be careful not to make this into a reward. Just calming point out something that the child enjoys. Whispering | Not necessarily about the situation. Speaking in a whisper can get the child to calm down so that they can hear what you are saying. Singing | Turn the situation upside down by performing your own private musical. This is an absolute favorite at our house. Sing with me… “What is the problem?” Try all your different voices: country, rock, opera… See, you feel better already! Laughter | Spontaneous, forced laughter- As an extra bonus, it will calm you down too! Tickles (only if the child normally enjoys them) | This may seem out of place if a child is frustrated, but if you use it as a way to give them sensory input rather than “making light” of their emotions, it can work. 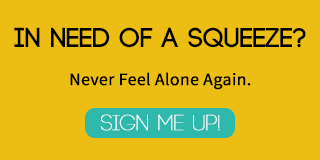 Weight | Sit and cuddle with a weighted blanket and favorite stuffed animal. Happy Music | Begin dancing and invite the child to join. 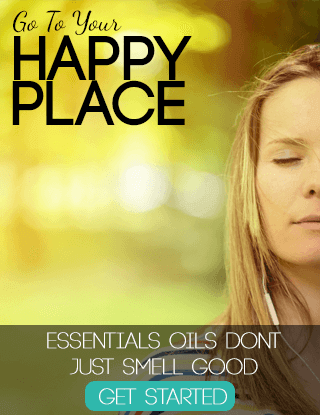 Essential Oils | Diffusing essential oils such as Lavender, Chamomile, Cedarwood or Clary Sage may promote a calming atmosphere. Patience | Sit down beside him and wait. Don’t say or do anything. Let him try to find his own calming mechanism. This will not work in severe cases, but it can work if you catch the situation right away. Calming Spot | Provide a safe place for her to calm down. Make sure that you stay visible and she knows they are free to leave the area. Story time | Read a story. Even if the child doesn’t appear to be listening at first, provide a cozy place to sit and encourage them to join you as you read a story aloud. 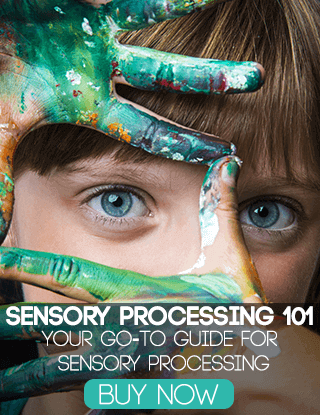 Sensory Play | Give him play dough to squeeze his hands into. 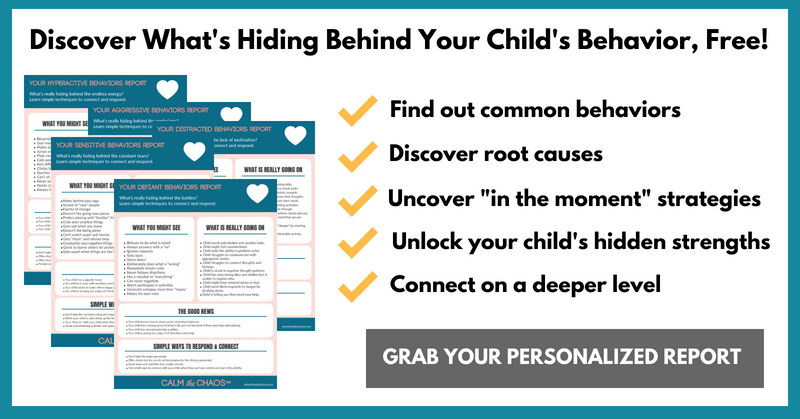 This can give the child a place to focus his energy. Massage | Give the her a shoulder rub or foot rub. Applying gentle pressure can help release tension. I have made a simple printable for you that has all of these strategies in a simple and easy to display format. Place it on the fridge, in a frame or even in your child’s calm down spot so they remember them as well. Don’t get caught struggling to remember your options! Or a child that becomes “hyper” when new guests arrive at your house. It’s easy to look at these behaviors as just what we see. 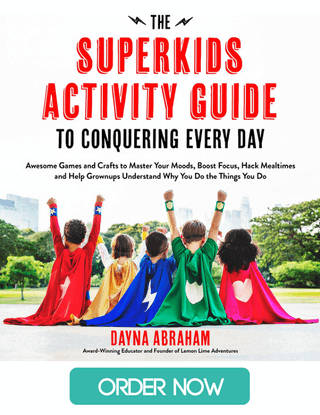 It’s easy to make assumptions about why our children are acting out or doing inexplicable things. However, I challenge you to look for the other 85%. Look deeper. What’s hiding behind what you see? These are all great to keep in mind for future reference. One thing that I do that helps is to deliberately and audibly take deep, slow breaths. You have to do it loud enough for someone to hear you, but not so loud that it’s weird. I don’t usually say anything because my daughter freaks out more if I tell her to take deep breaths with me. But if I just start doing it, she’ll start taking deeper breaths too and calm down more quickly. I’ve even done it with adults. You can say something if the person you’re trying to calm is receptive, but it works even if you don’t say anything. My son’s therapist actually recommends firm pressure to rub arms and legs. Not pressing so hard that you might hurt the child, but not a light touch either. Hi, all your suggestions are good, but I’m not to fond of the tickle of any sort. 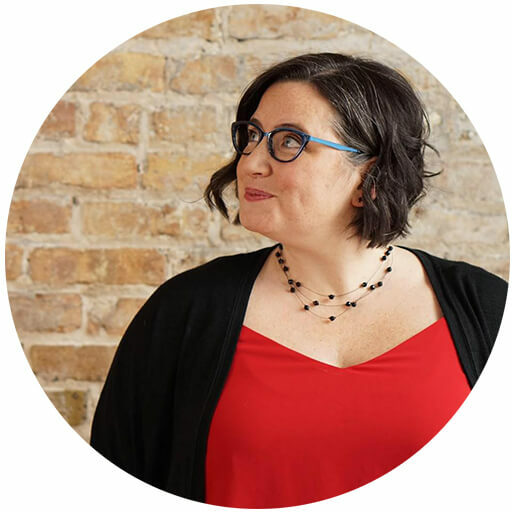 I’m a survivor of childhood sexual abuse and tickling was a former of torture to me. I never tickle my children even if they liked it. I just believe that you just don’t know if a child thinks it fun because they are laughing or painful. I just feel you should never tickle a child at all. I am Nana to my wonderful three year old grandchild Lincoln. The age of 3 1/2 has been a bit challenging so I was so grateful to find this for help. things are so much better the ways children are raised compared to when I was a child.